Whatever you need, you'll find it with us. 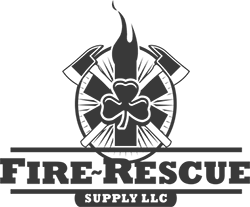 We work with a range of vendors from the top brands in the industry. 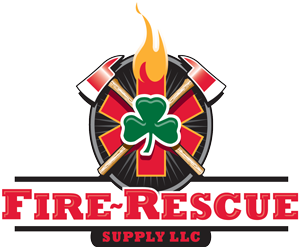 Our team is made up of former Firefighters and have years of industry experience. We know what you need to do your job well. Our promise is to work with you to get exactly what you need at the best price - providing you friendly, detailed and helpful service at each step. As a firefighter who has also been an employee of other fire and rescue suppliers for many years, I have developed my own opinions as to how my present competitors did a good job serving their customers and how they could do a better job. 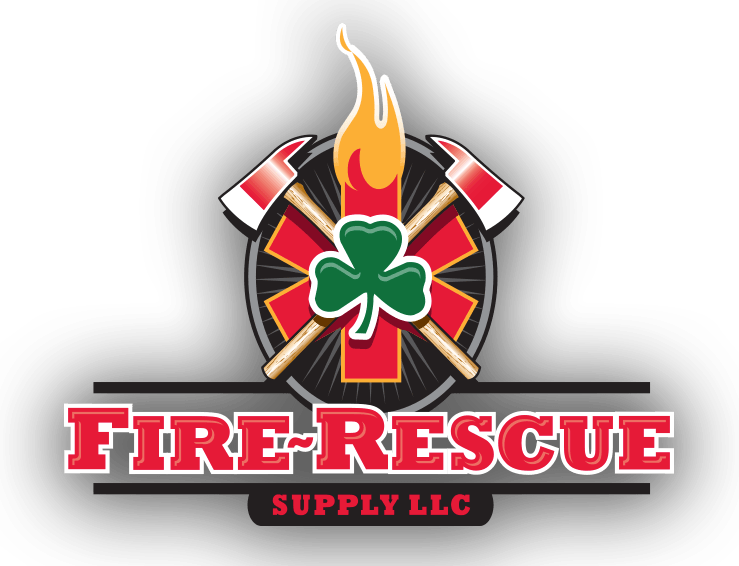 With the opening of FIRE-RESCUE SUPPLY, LLC I am finally afforded the opportunity to bring all of my sales and firefighting experiences to the competitive marketplace.